You can drag any content to higher boards at the top of the page. 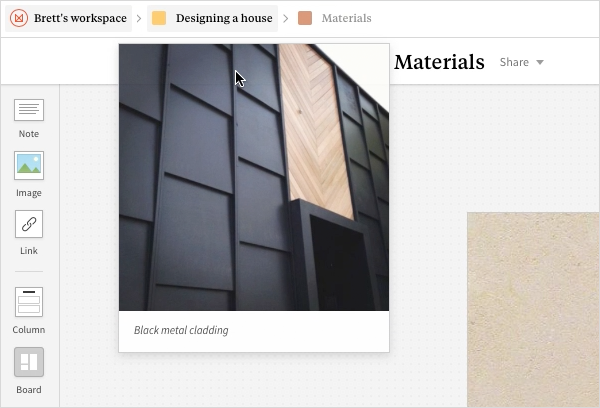 Drag and hold any content over a board to open the board so you can place your content anywhere. 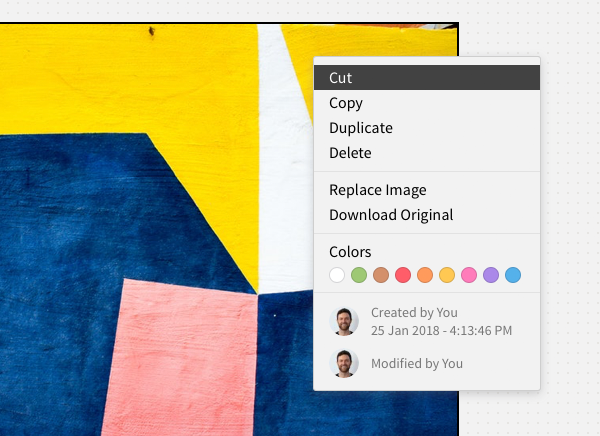 Right-click the item you want to move, cut, then paste it into a new board.